This entry was posted on January 31, 2019 by Amberley Publishing. 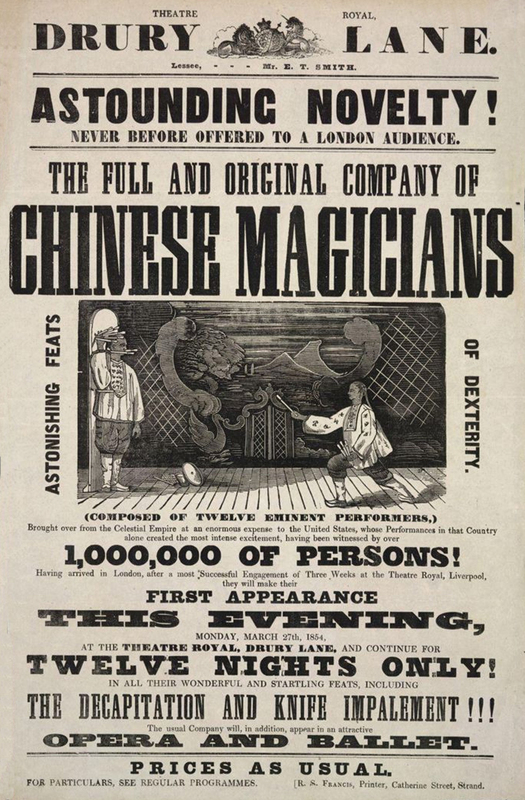 The Victorians also delighted in exhibitions of human ‘freaks’ and in 1864 James ‘Marquis’ Chisholm, a Scottish musician, was touring in China and noticed Chang Yu Sing. Chang was not a man easy to miss as he was at least 7 foot 8 inches in height and Chisholm saw a money-making opportunity. He convinced Chang to travel with him to Britain, along with a dwarf, Chung-Mow. Chang the Giant and Chung-Mow were exhibited to great success at The Egyptian Hall in Piccadilly accompanied by Chisholm playing his specially composed The Great Chang Polka. Chang swiftly gained star status. He was invited to meet the Prince and Princess of Wales at Marlborough House and at the request of the royal children, wrote his name in Chinese characters on the wall at a height of ten feet from the ground. He later toured to America and Australia, as well as within Britain, and he settled in Bournemouth, where he and his wife, Kitty, ran a tearoom and an 'Oriental Bazaar' selling Chinese curios. 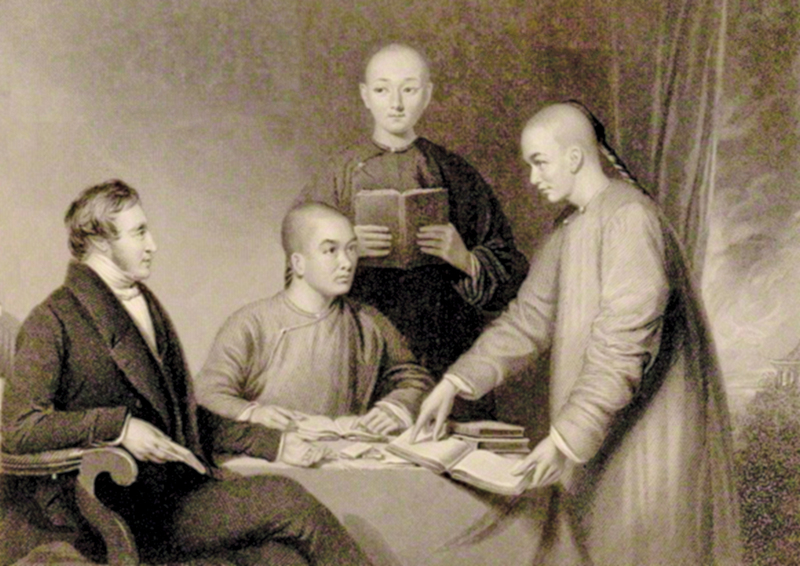 The Chinese in Britain offers a fascinating portrayal of these and the many other Chinese travellers to Britain since the first in 1687, including seamen, students, cooks, brides, diplomats, servants, sportsmen, bureaucrats and writers. As China becomes a pre-eminent world power again in the twenty-first century, this book uncovers our long relationship with the country and its people. 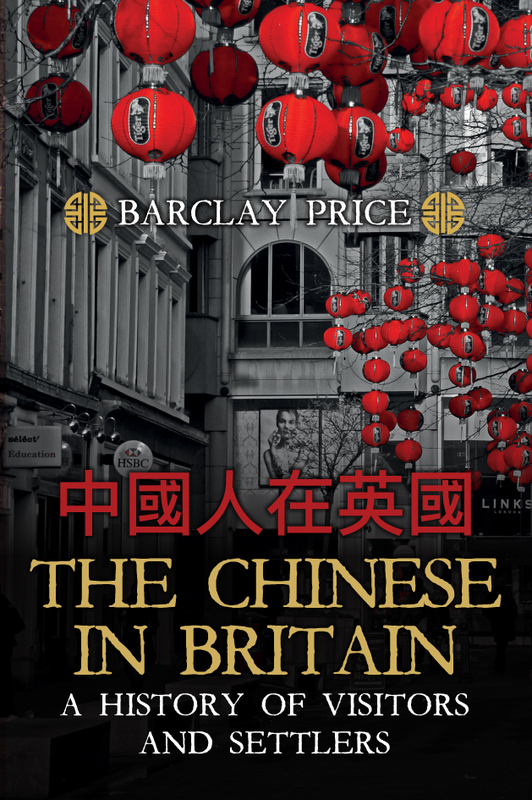 Barclay Price's new book The Chinese in Britain is available for purchase now.